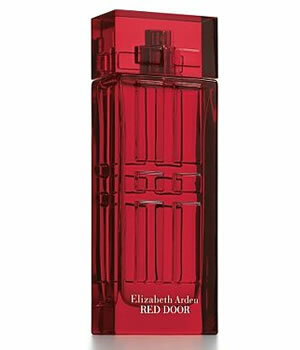 Elizabeth Arden Red Door is a beautiful melange of rich, rare florals, to create a glamorous, elegant and sophisticated perfume that transcends all generations. 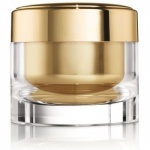 Elizabeth Arden Red Door begins with a seductive and mouth-watering blend of Plum, Peach, Anise and Orange blossom that soften to reveal a rich and deep blend of Tuberose, Ylang-Ylang, Carnation and the sweet texture of Honey. Intensive overnight moisture repair formula with CPT technology, Ceramide and Aqualance plumps, lifts and firms the look of skin for a smoother, rested, younger appearance.